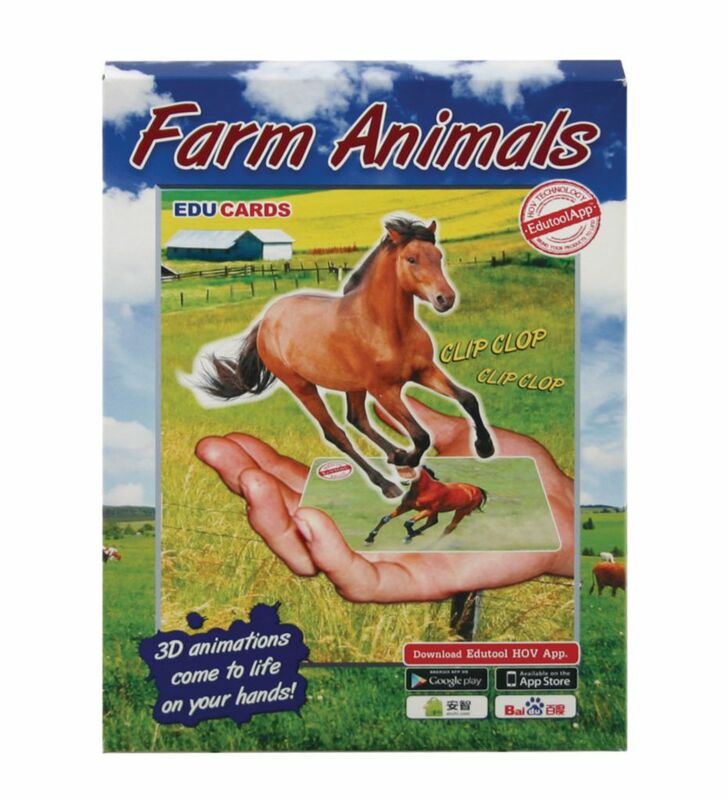 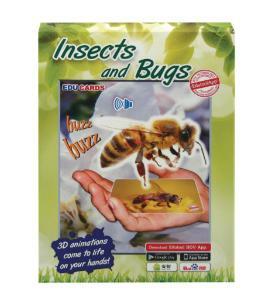 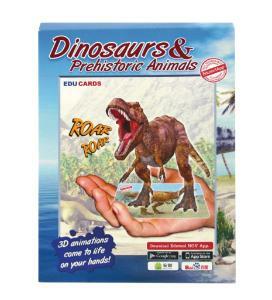 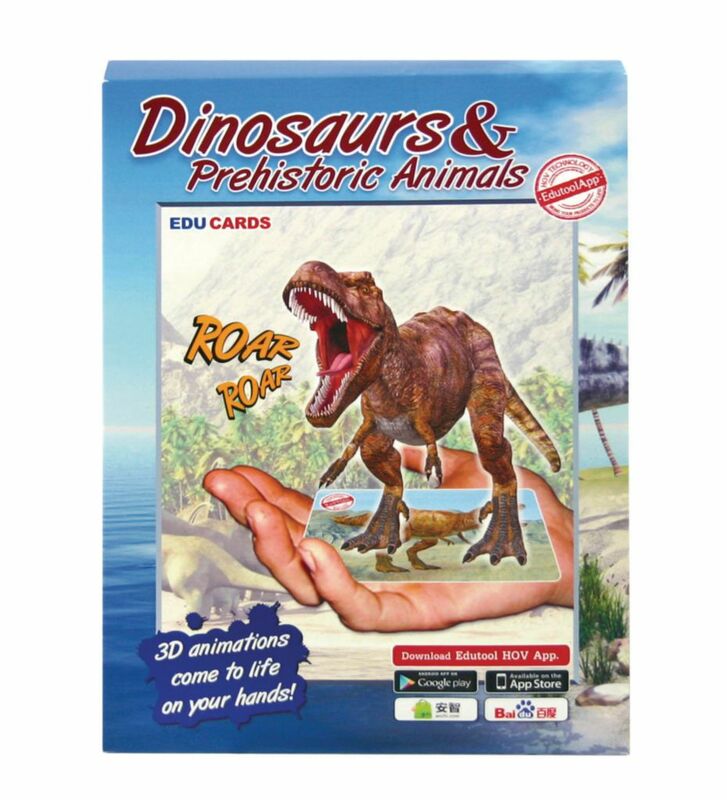 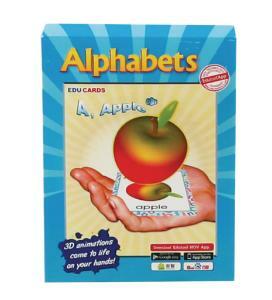 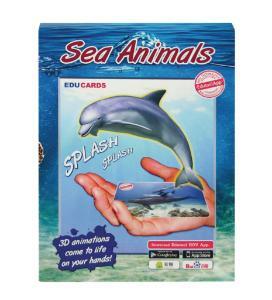 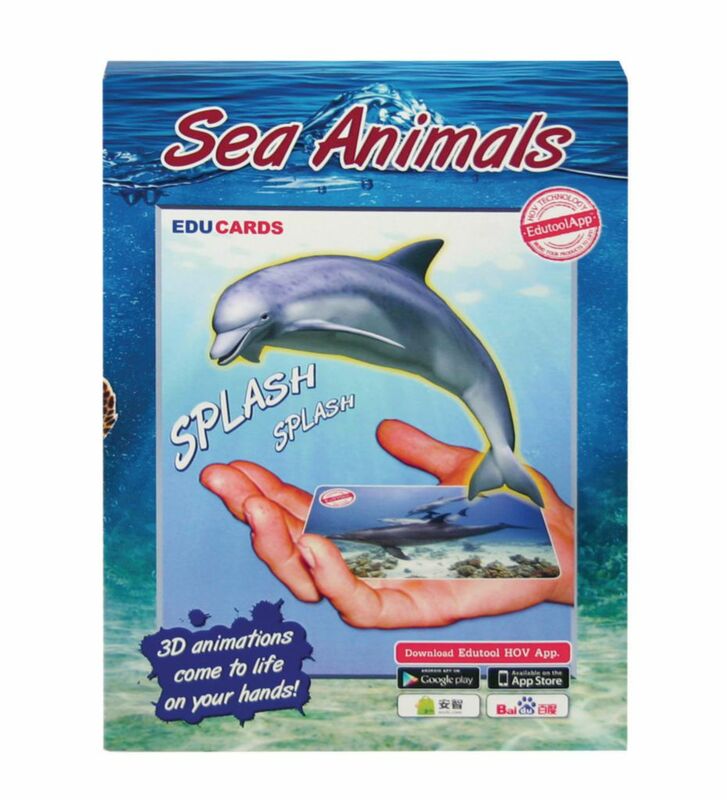 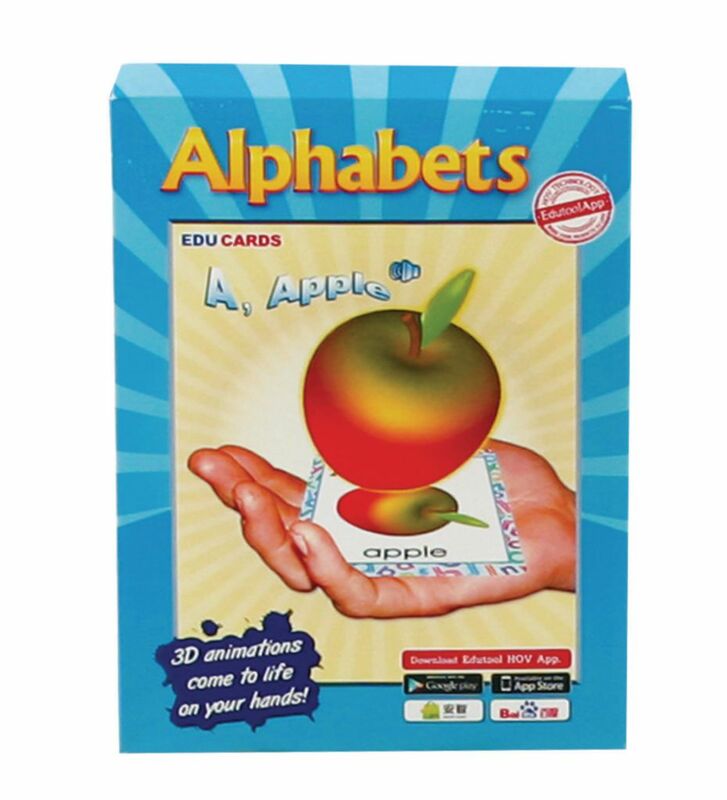 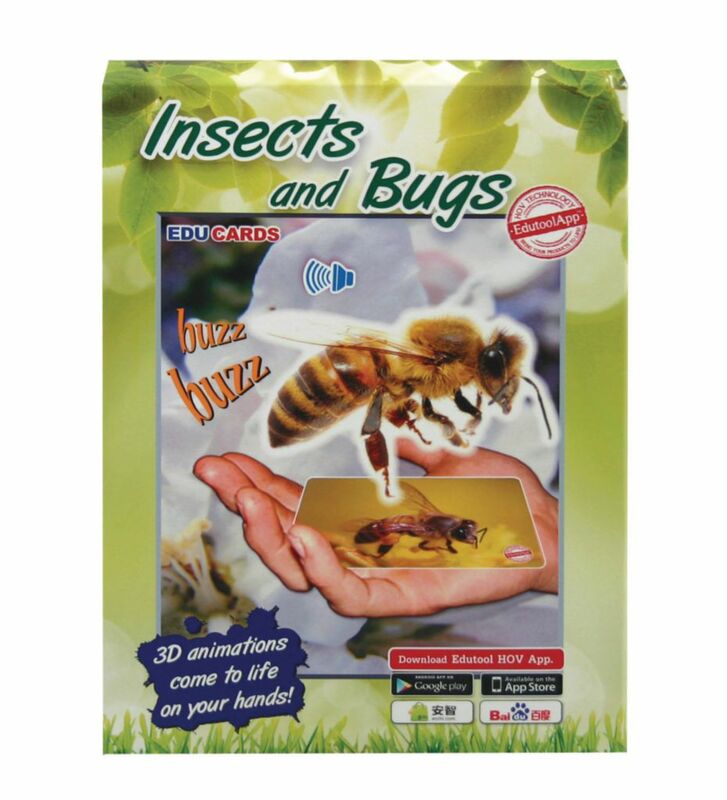 EduCards bring the topic to life in your hands. Each card contains a detailed photograph on the front and facts on the reverse side to learn more about the topic. 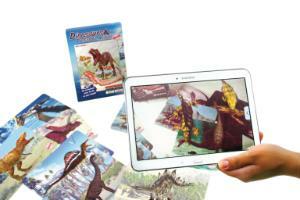 When you point your device to the picture on the front of the card you will see it come to life and move! 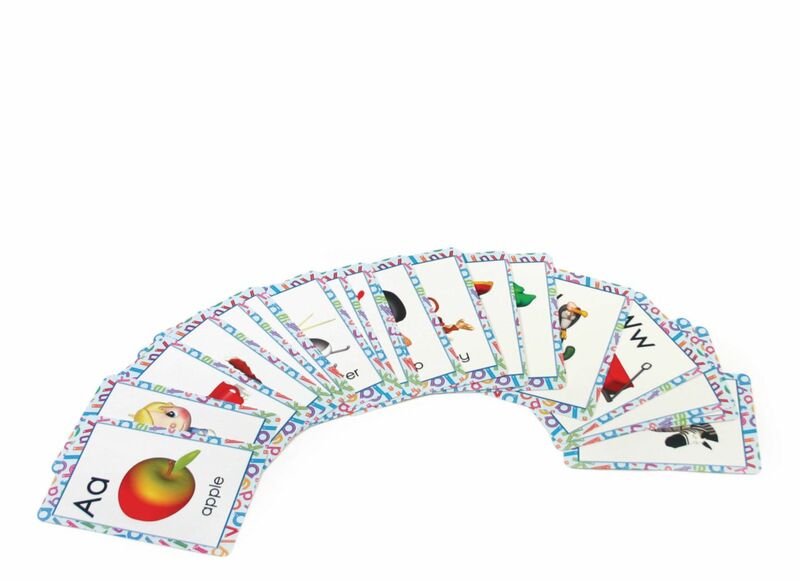 Each set has 10 cards. 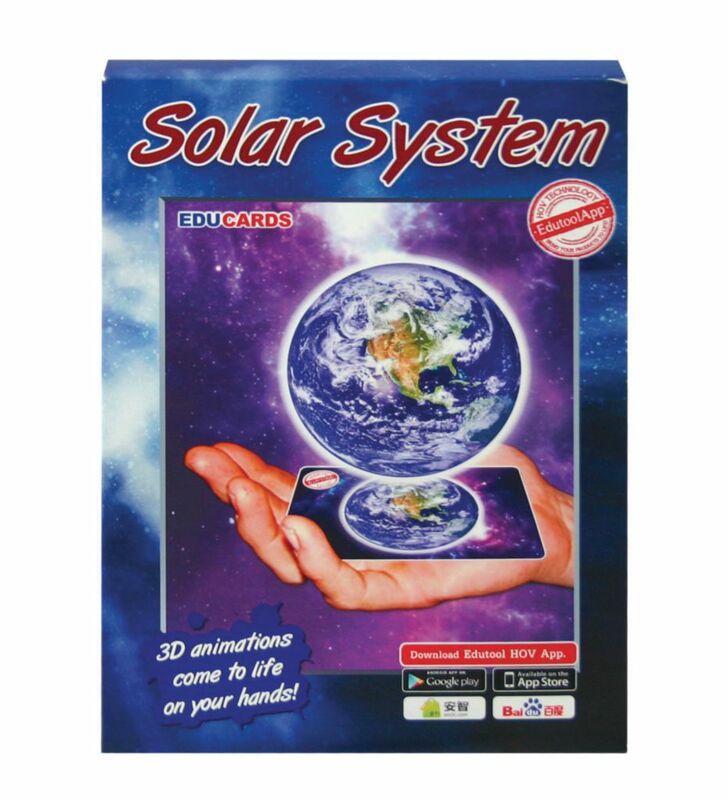 Minimum requirements: Suitable for most Android devices running on Android OS 2.2 and greater and the following iOS devices: iPad 2 and later, iPad mini, iPhone 4/4S, 5 or 3GS running latest OS and the iPod Touch 4th gen or later.